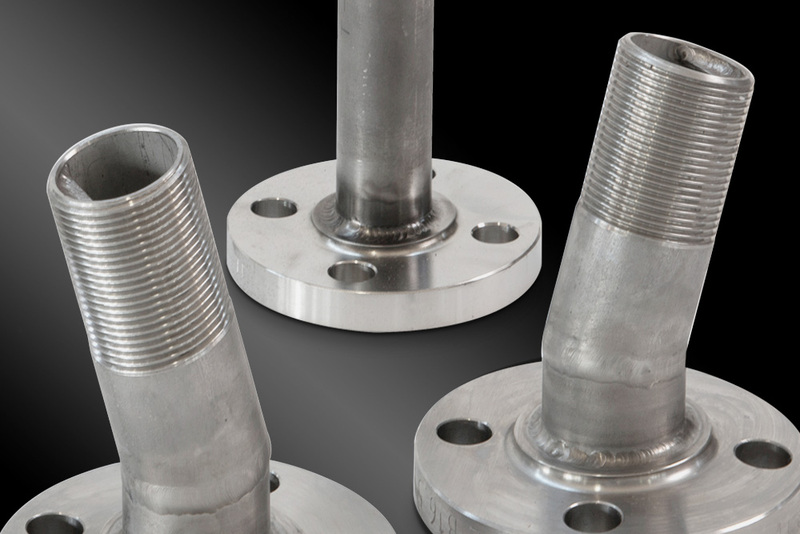 We supply stainless steel and iron piping for chillers and refrigeration plants. for chillers and refrigeration plants. 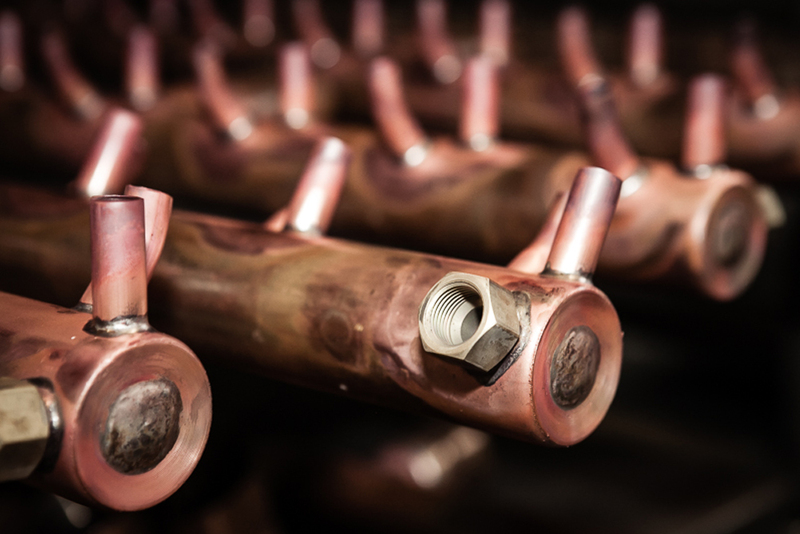 We supply manifolds and distributors in stainless steel, iron and copper for heat exchangers. We supply stainless steel and carbon steel piping for hydraulic systems. We supply stainless steel and iron piping for the ship industry. HTC ITALIA was founded in in 2010 with the aim of meeting the needs of those who produce heat exchangers by supplying manifolds and distributors of stainless steel, iron and copper; over time its structure was developed to include the construction of stainless steel and iron piping for the refrigeration, oil and gas and naval sectors, which is now its main product. 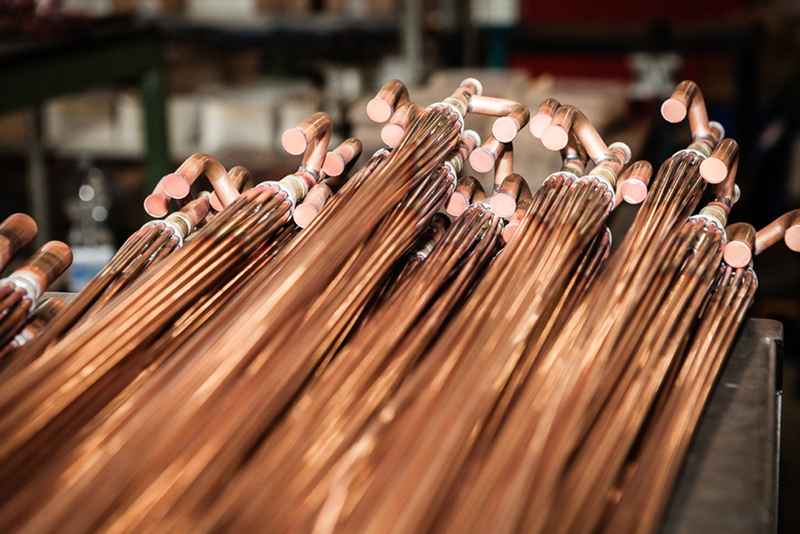 Every day the company’s objective is customer satisfaction and for this reason we are committed to raising our quality level, reducing the delivery lead time and improving our management system. Flexibility is a term that belongs to us, we want to follow our customers even in the most difficult projects and grow with them, because HTC ITALIA does not want to be just a supplier but a partner. We carry out the welding of all the parts required according to the drawing, we can supply parts with victaulic rolling and threading. 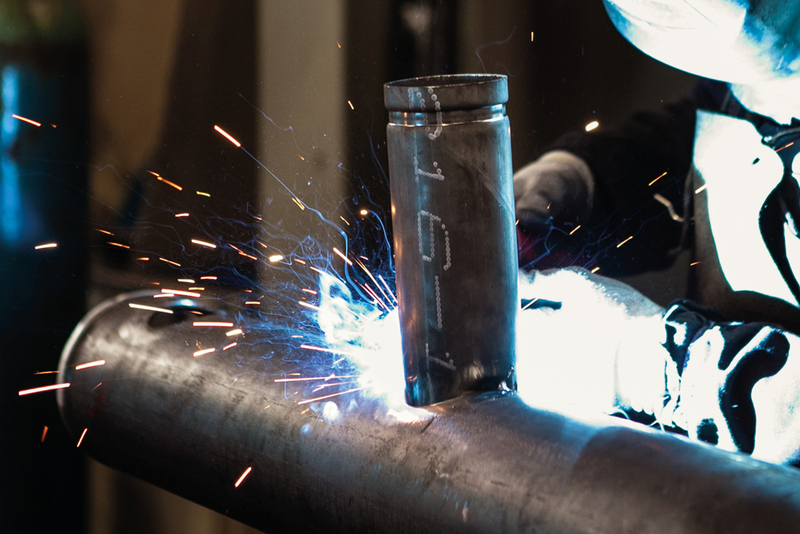 We carry out the welding of all the parts required according to the drawing, we perform victaulic rolling and threading, painting and insulation. Our company is improving continuously to obtain all the welding and process certifications required by the market. All our materials are purchased from reliable suppliers who provide us with certificates and ensure traceability when delivering the order. Our technical department is able to provide construction solutions that best meet the customer’s demand, allowing him to have the most efficient solution at the most competitive price. We use a module attached to each drawing to monitor the various stages of production and thus verify the passage of our products in real time.